Studies can be conducted to assess the inhibitive effect a chemical has on the growth of freshwater algal species. The study can be designed to comply with regulatory guidelines. 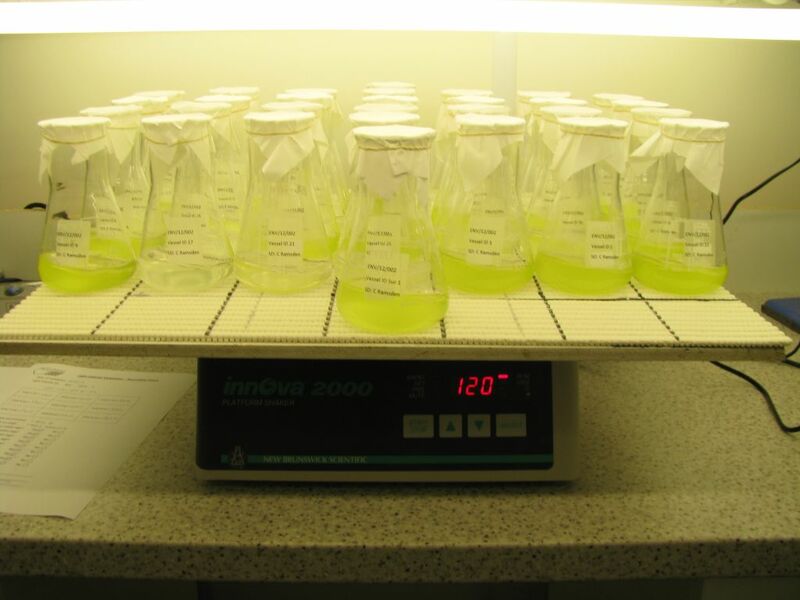 Exponentially growing algae cells are exposed via growth media to the test item at a range of concentrations. The test is conducted under static conditions. Increase of biomass is assessed and recorded, using cell counts or surrogate measurements, at 24 hourly intervals for typically 72 hours. The data can be used to determine ECx, LOEC and NOEC, with relation to specific growth rate and yield. Measurements of pH and temperature are taken; environmental conditions can be maintained within the requirements of the test in one of our controlled environment rooms. 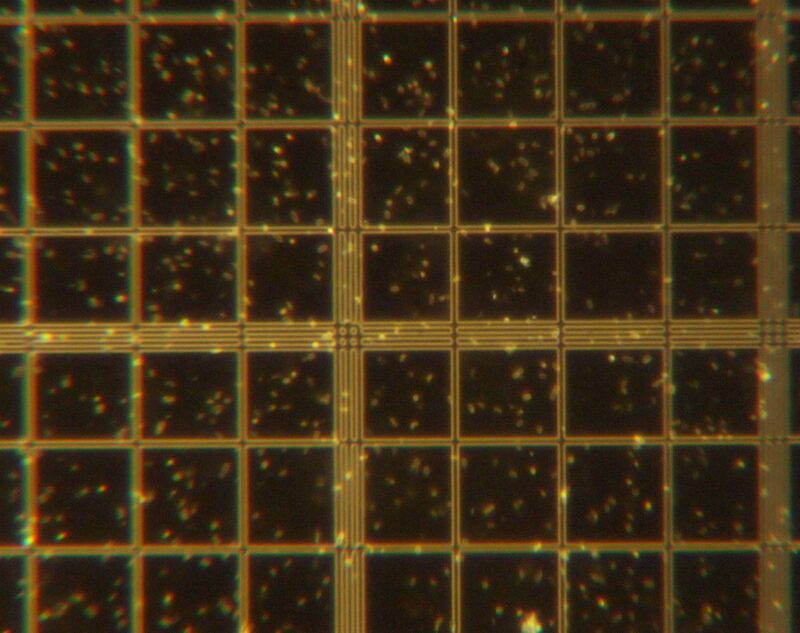 Microscopic observations to determine the health status are made at the beginning and end to observe any abnormal appearance of algae caused by the test substance at the end of the test. To ensure good quality and health of the cultures identified for use in studies, these are maintained on site under conditions similar to those required for the test. This also reduces the lead time to start a study. Cultures are maintained using good aseptic technique. A suitable area for culturing within the facility is allocated to prevent microbiological or chemical contamination. Environmental parameters can be individually tailored to meet the requirements of the species in terms of the lighting and temperature.